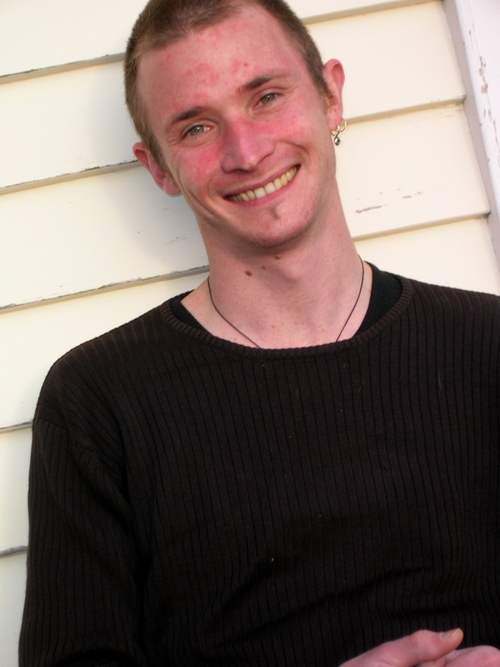 As a composer of concert music, he has worked with many of New Zealand’s leading contemporary music performers, including Stroma, 175 East, Bridget Douglas, Richard Nunns, Robert Ibell, Johnny Chang, and Dylan Lardelli. His works have also been performed at a number of international festivals. Recent works include As if to catch the fleeting tail of time , written in collaboration with the guitarist Dylan Lardelli, for solo guitar and ensemble, which was premiered in Wellington in August 2009. In October 2009 he attended the World Music Days festival at the Central Conservatory of Music in Beijing, as part of a delegation of Māori and Pacific musicians and scholars. In that festival he presented He rimu pae noa , a work for taonga pūoro and ensemble, with Richard Nunns and Horomona Horo, and an ensemble of the Conservatory’s students.